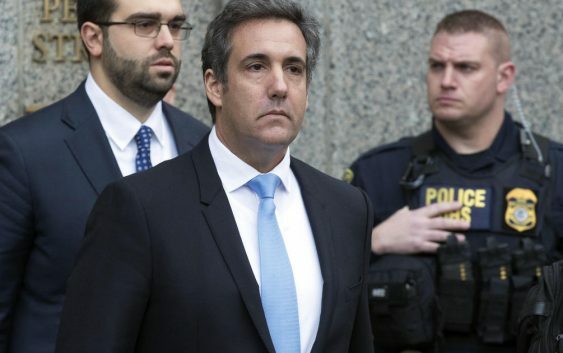 Longtime Trump attorney Michael Cohen continues to be under pressure to cooperate with federal prosecutors, after the raids of his home and office in April. A federal judge has set a June 15 deadline to determine which records from that raid fall under attorney-client privilege. CBS News correspondent Jeff Pegues, who has been in contact with Cohen, reports there appear to be changes afoot in his legal strategy going forward — on the key question of whether Cohen is ready to cooperate, or whether he will decide to do battle in court. There’s no indication yet, that Cohen is in fact preparing to cooperate with the special counsel. But these are his only two real options, as his case plays out in the Southern District of New York. Still, an arrest of Cohen is not imminent — despite what Cohen has apparently been telling people, a person familiar with the matter told CBS News’ Pat Milton. A major factor in the Cohen probe is what is covered by attorney-client privilege from the April 9 seizure of more than 3 million items, and what isn’t. A special master is reviewing those records to determine what is covered by the privilege. In the first batch of information reviewed, the special master suggested that only about 100 records are covered by attorney-client privilege, Pegues reported. 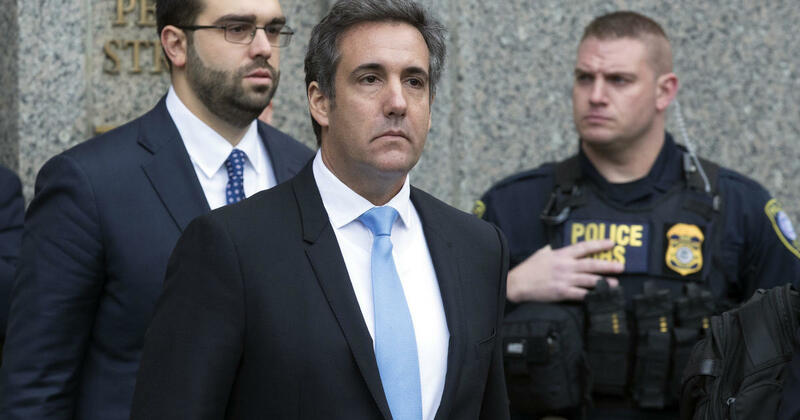 A federal judge has given Cohen’s legal team a June 15 deadline to review materials for attorney-client privilege. What Cohen decides to do going forward is important not only to his case, but to special counsel Robert Mueller’s investigation into Russian election meddling and any ties to Trump associates. Mueller has already made multiple indictments as a result of that probe. Cohen has denied any wrongdoing related to the Russia investigation, and in the case playing out in the Southern District of New York.